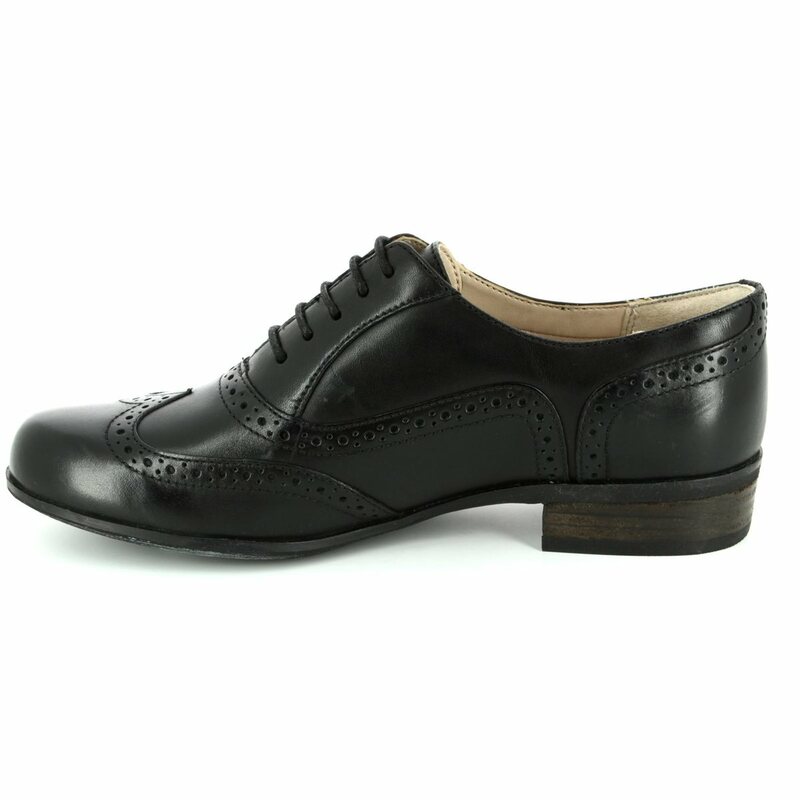 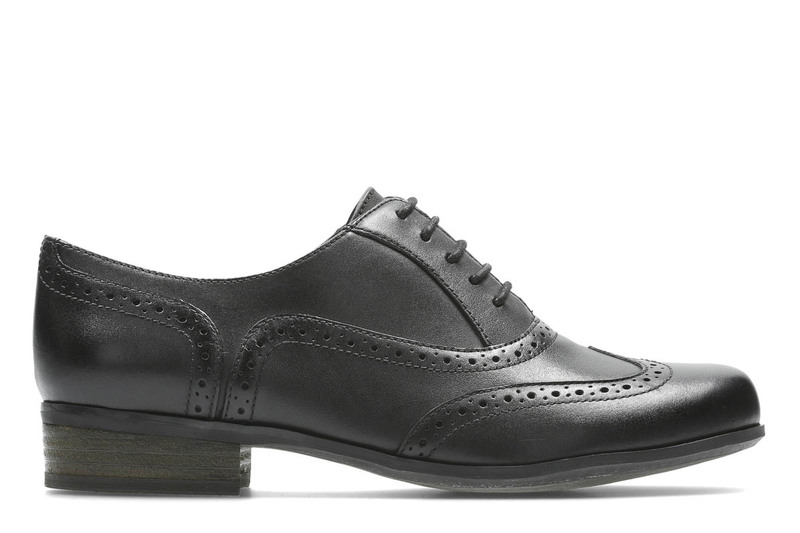 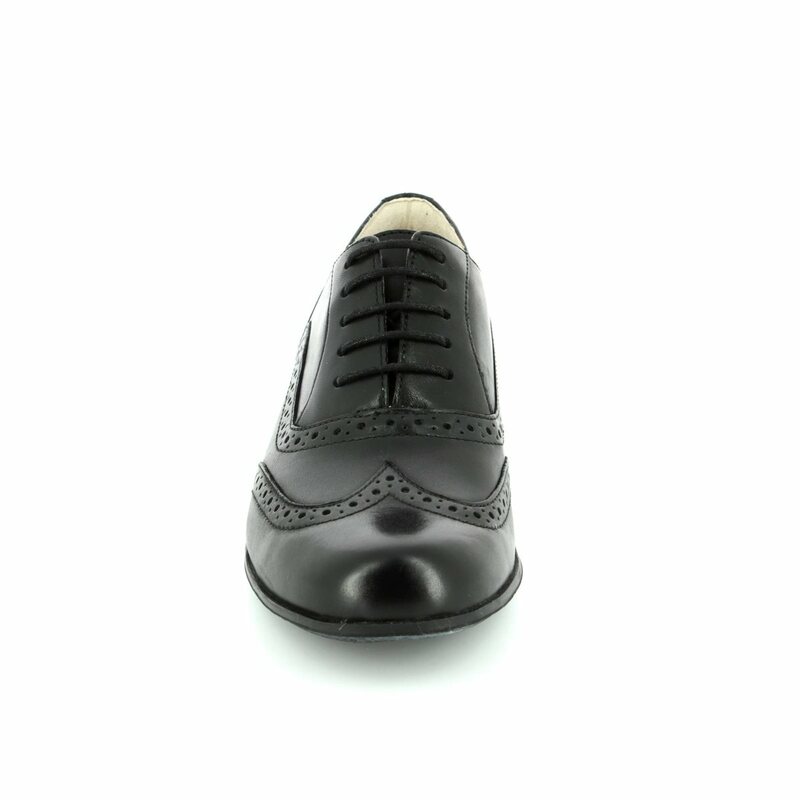 The key brogue look for the season - masculine styling with a feminine twist - is delivered in these beautiful women's shoes. 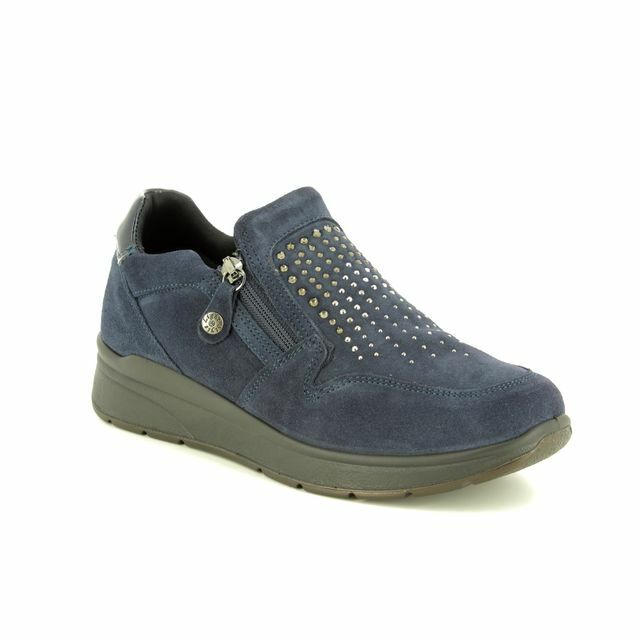 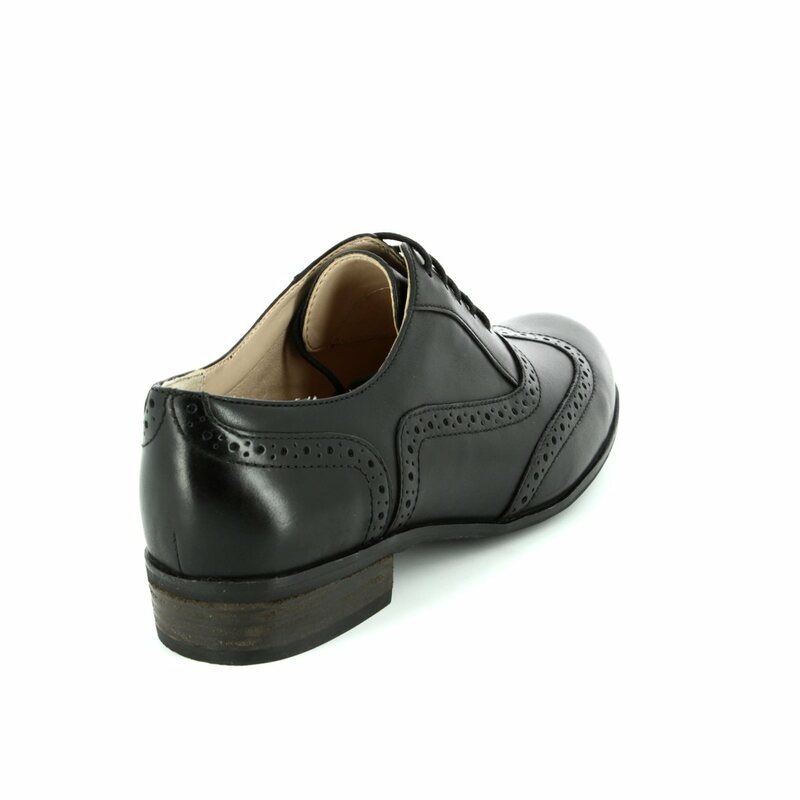 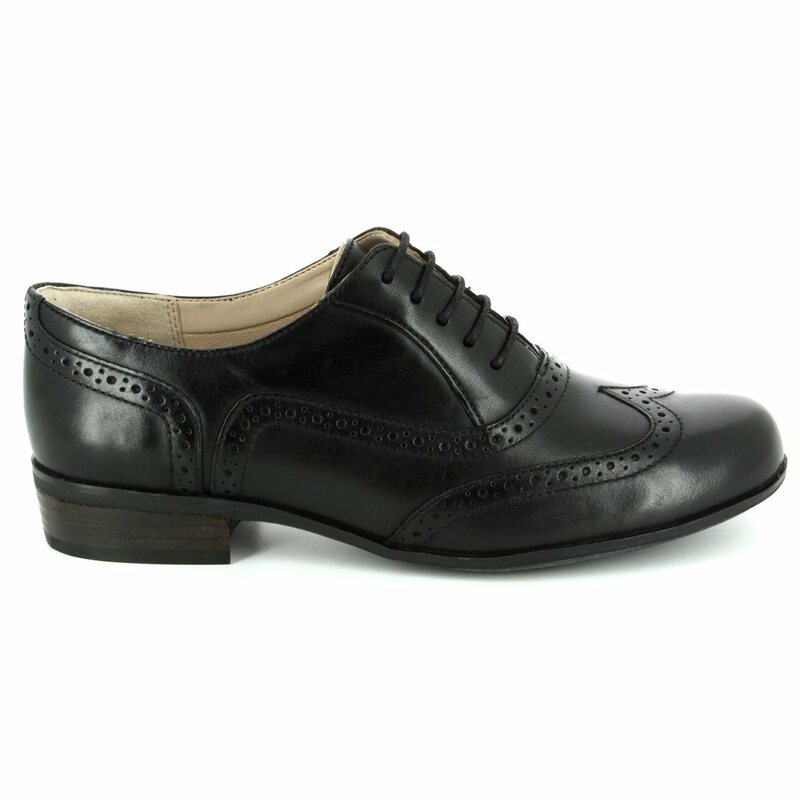 In versatile black leather, this fashionable style combines classic punched detailing with a simple lace fastening. 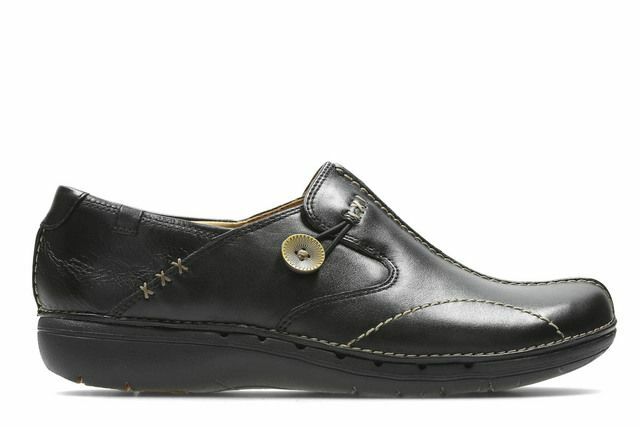 A cushioned Softwear footbed adds all-day comfort.